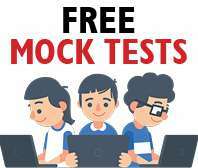 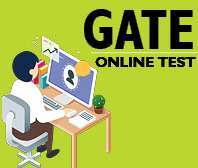 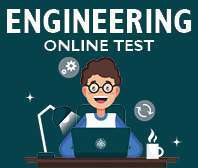 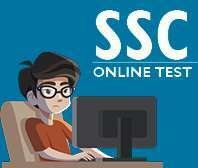 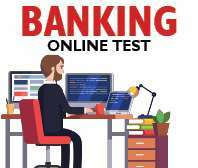 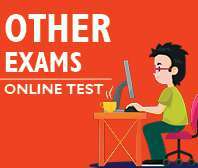 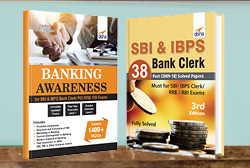 44 SBI & IBPS Bank PO SOLVED PAPERS consists of past solved papers of SBI, IBPS and other Nationalised Bank Exams from 2010 to 2018. 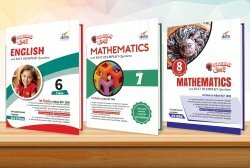 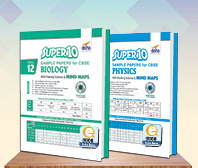 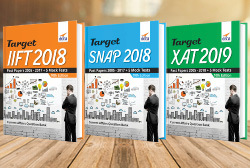 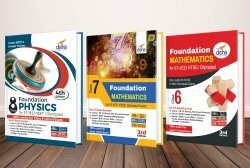 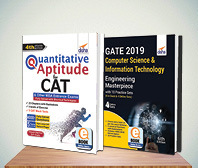 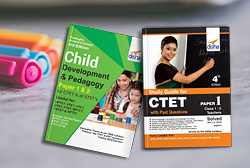 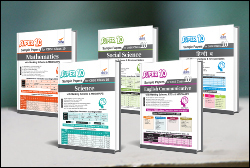 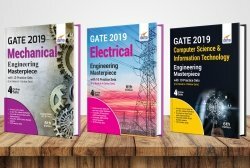 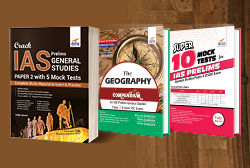 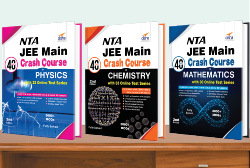 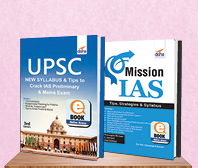 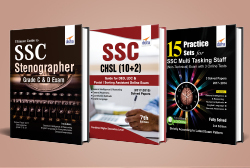 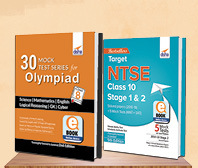 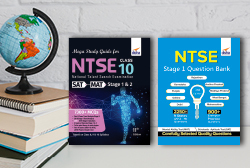 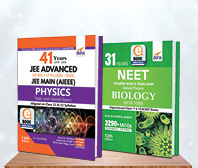 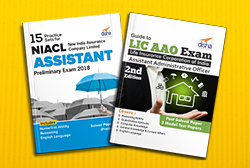 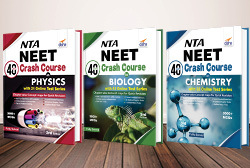 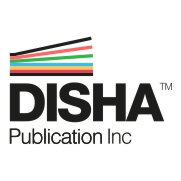 In all there are 44 Question papers from 2010 to 2018 which have been provided year-wise along with detailed solutions. 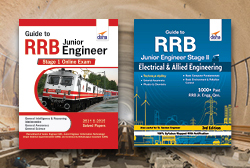 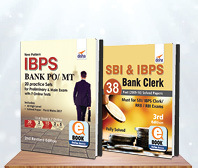 The book also includes the 2015-18 Pre & Mains SBI & IBPS Solved Papers.